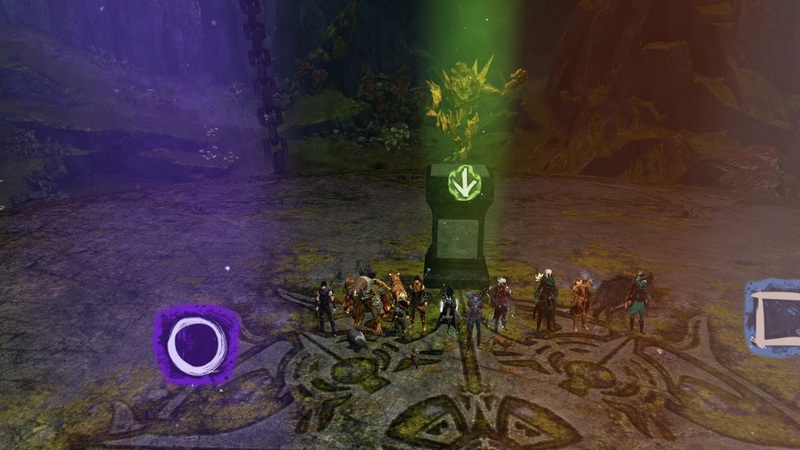 3rd try on the training run was a kill with 10/10 people alive, including some 1st kills, AND some 1st time raiders Congrats to everyone involved! 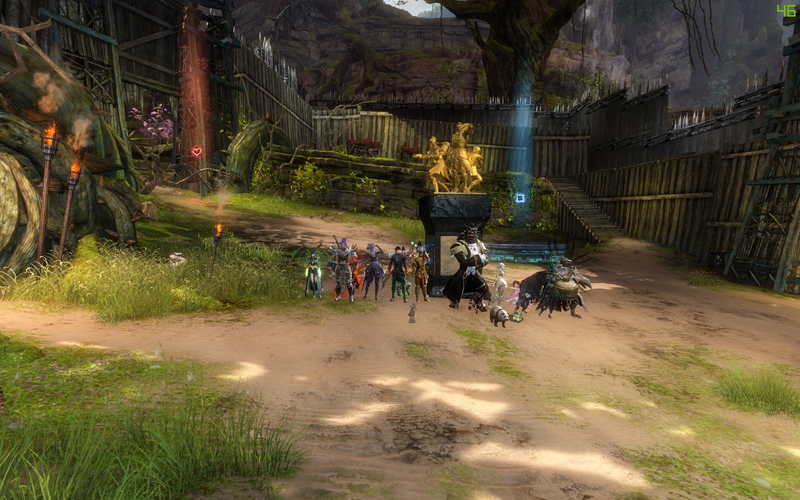 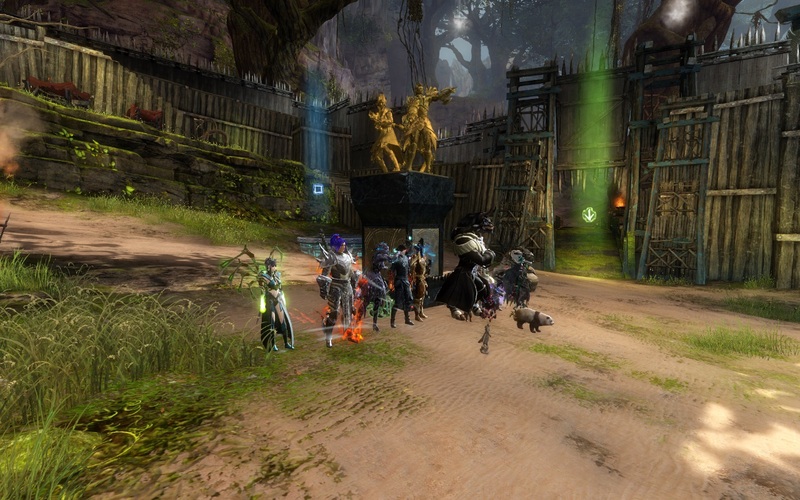 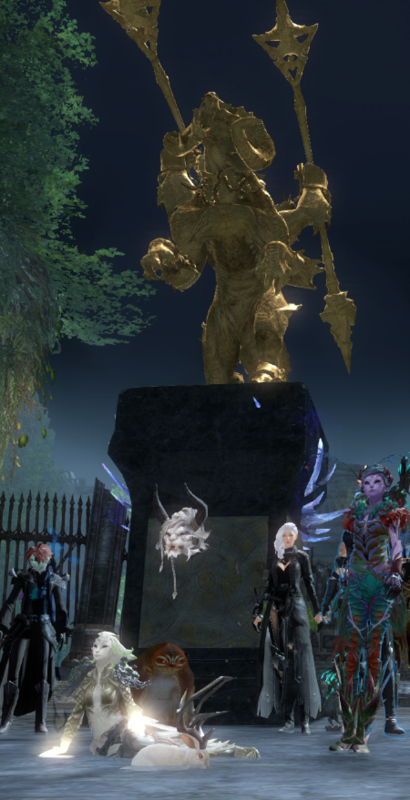 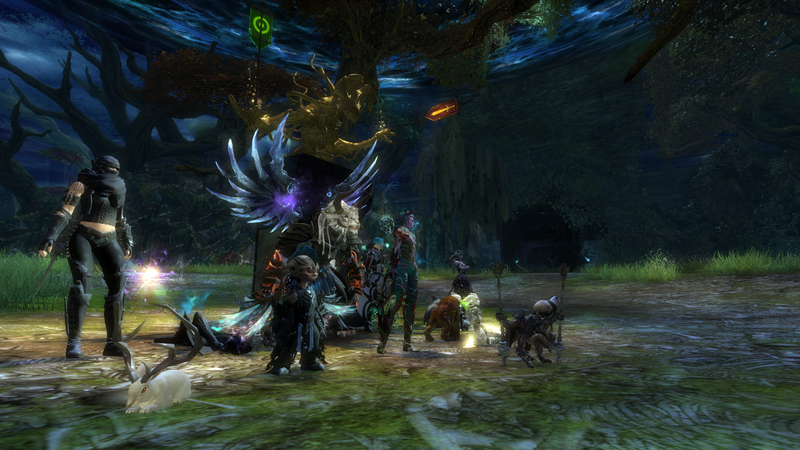 Since we killed Samarog so quickly, we also went to Mursaat Overseer. 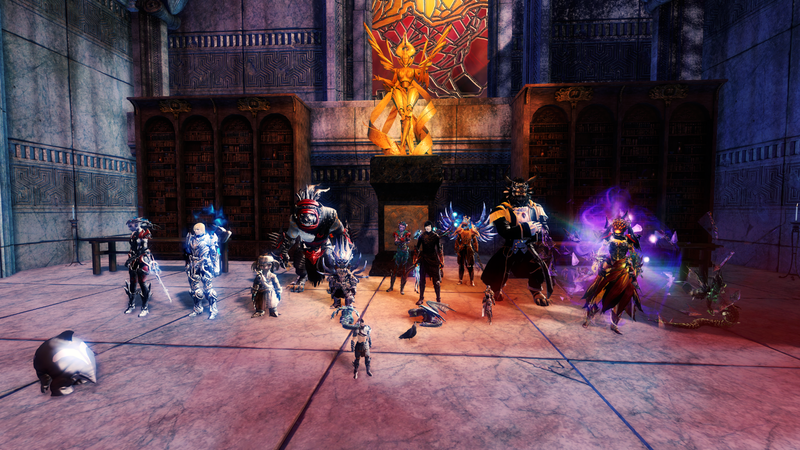 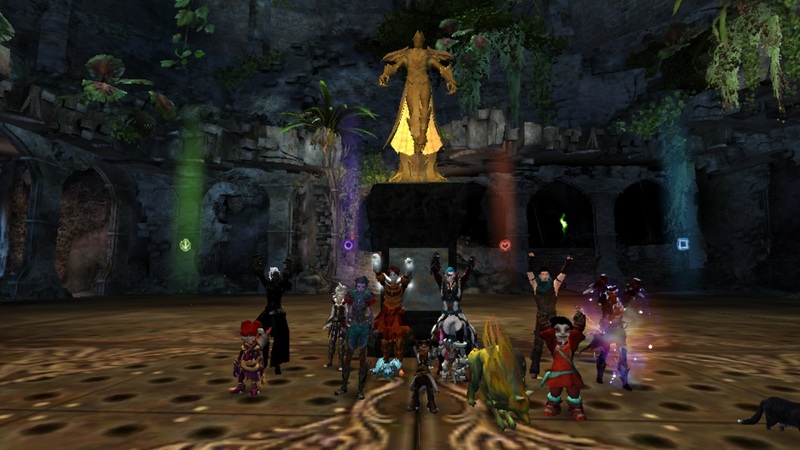 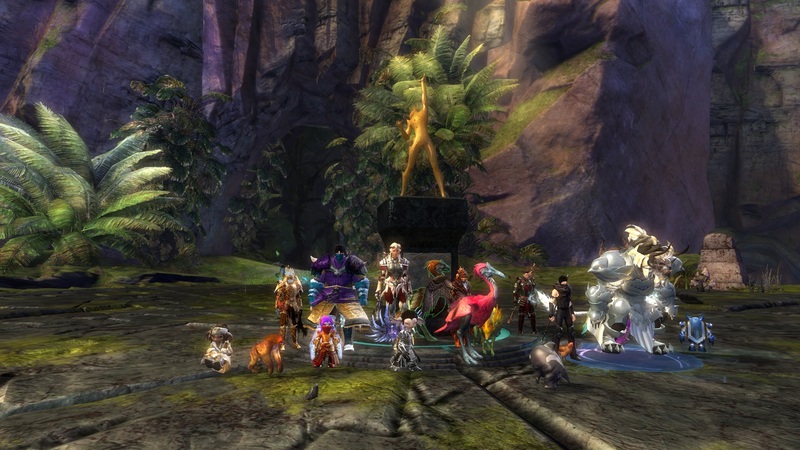 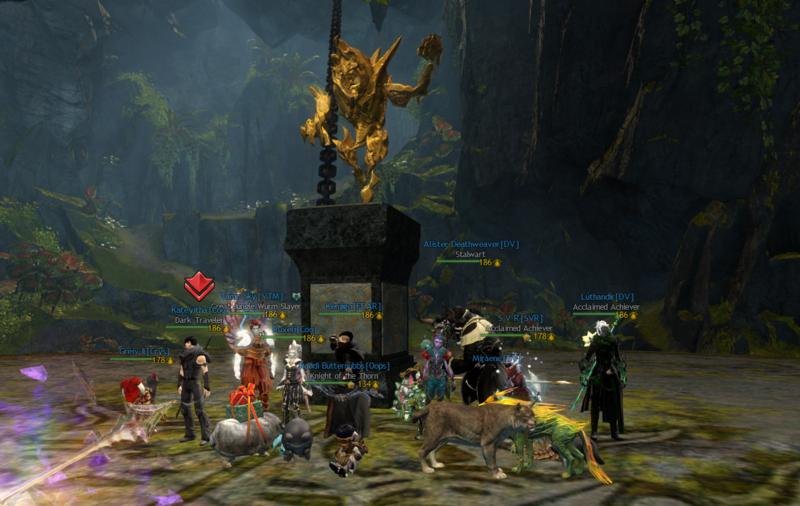 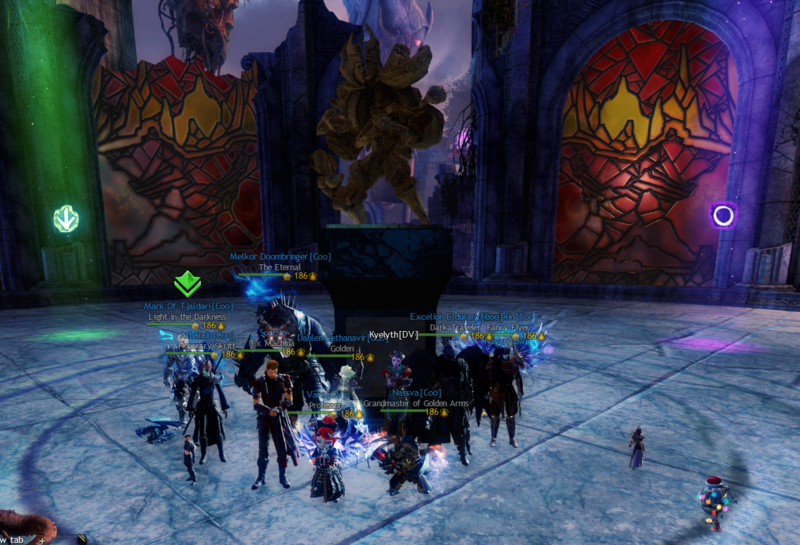 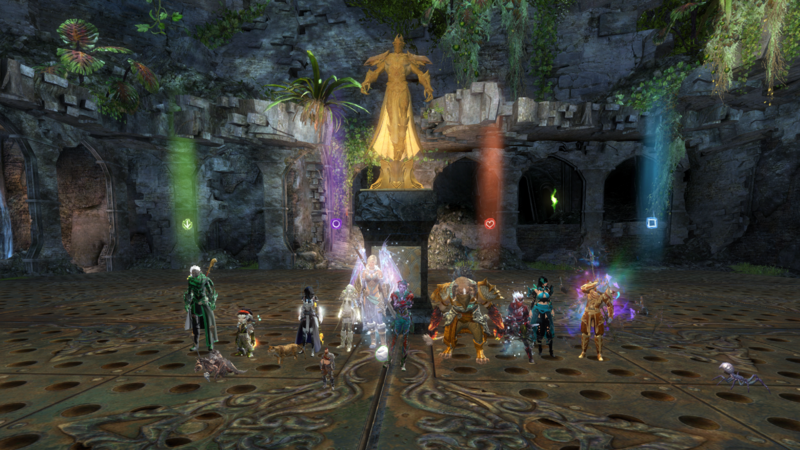 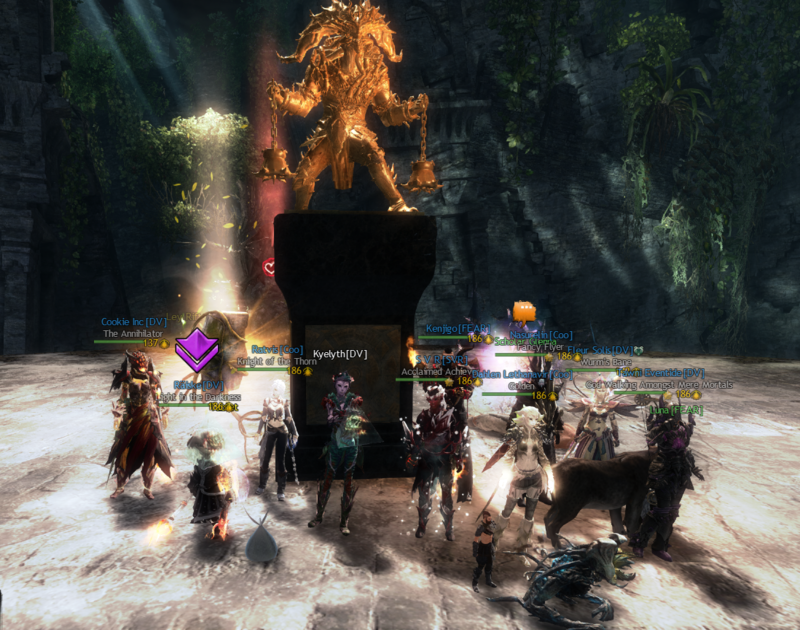 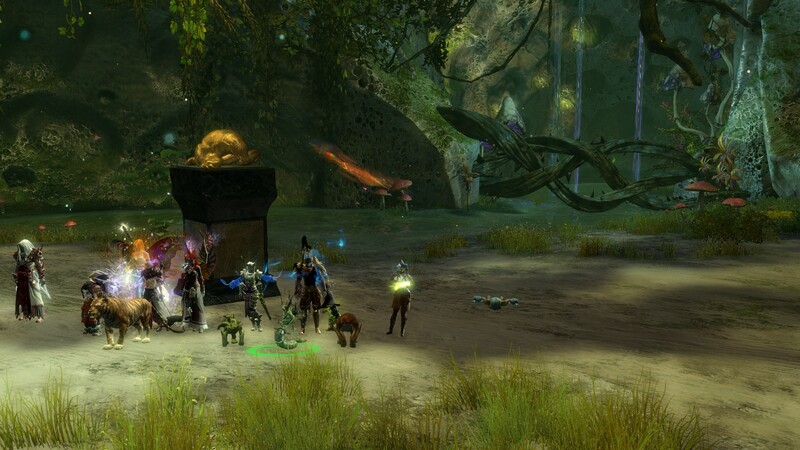 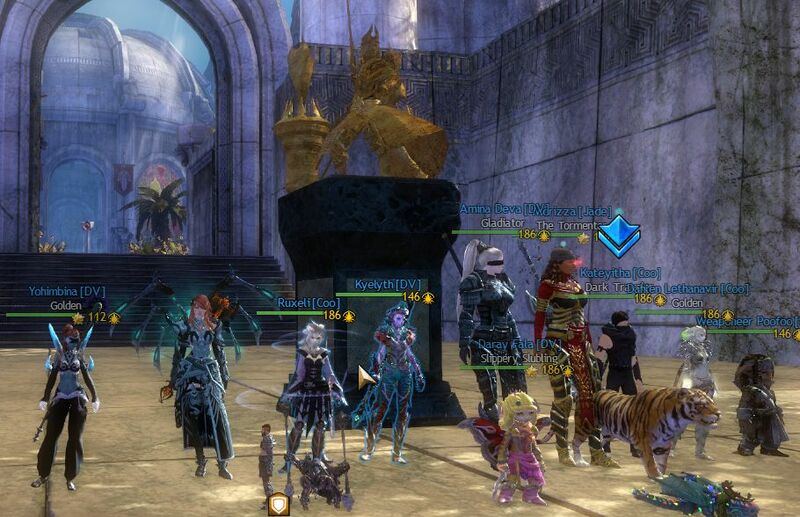 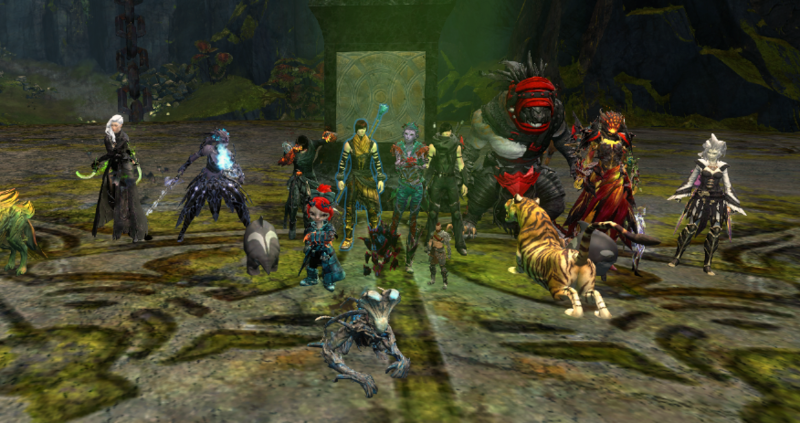 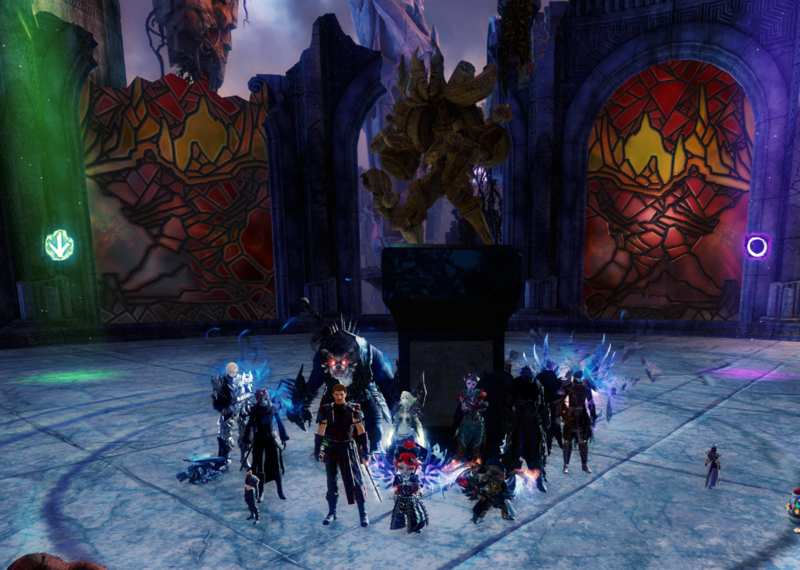 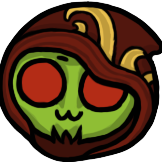 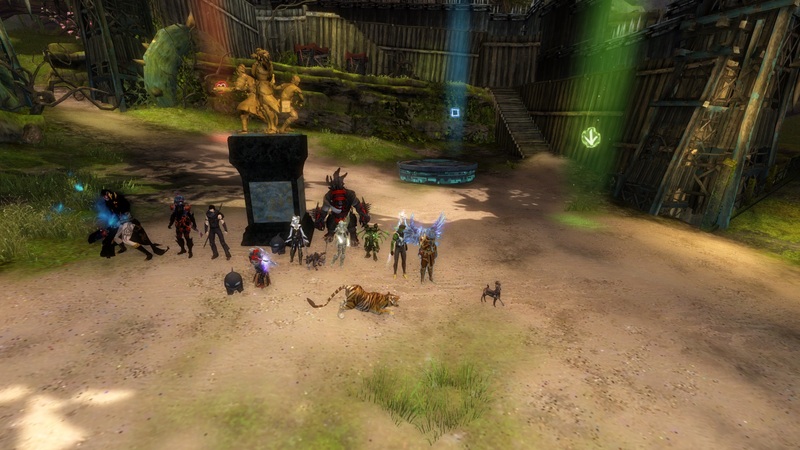 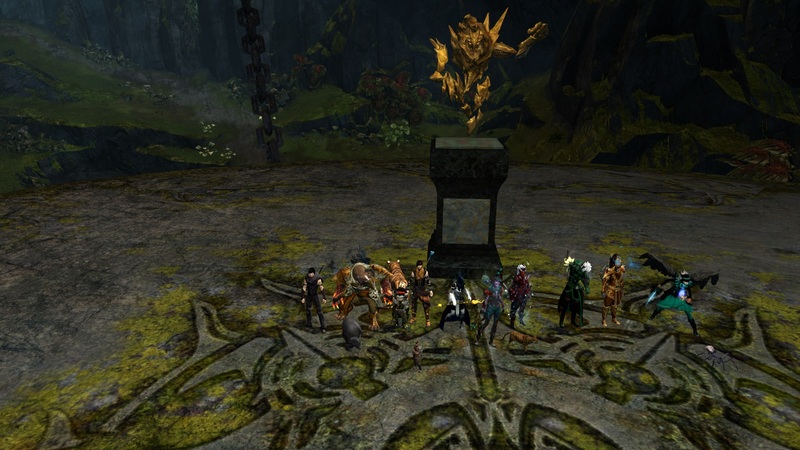 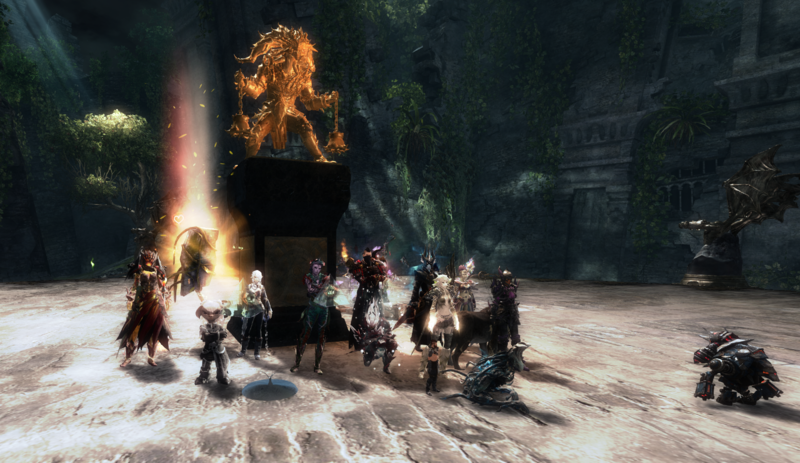 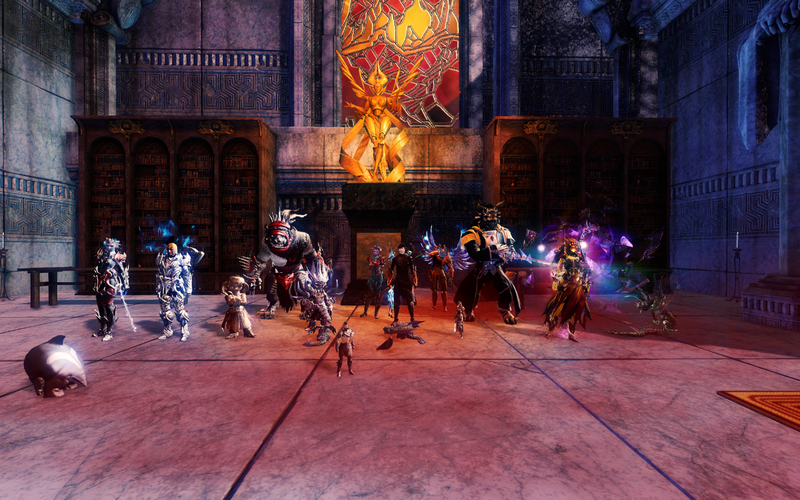 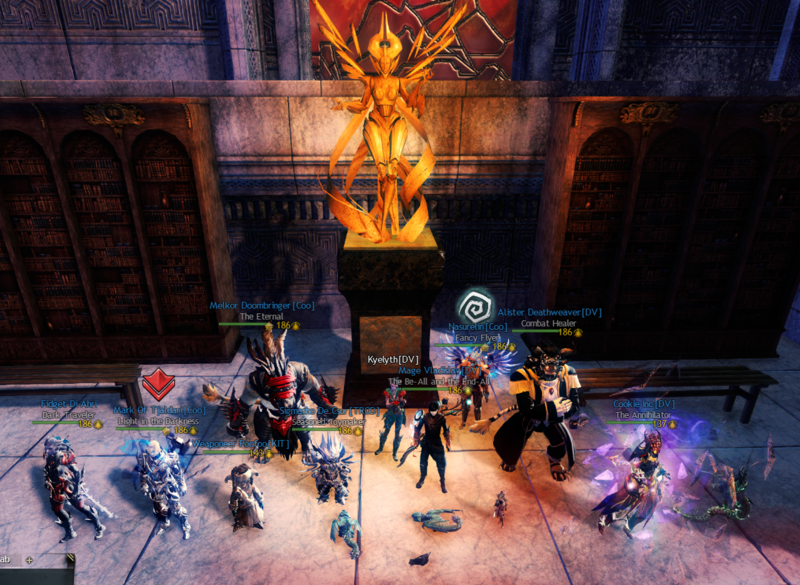 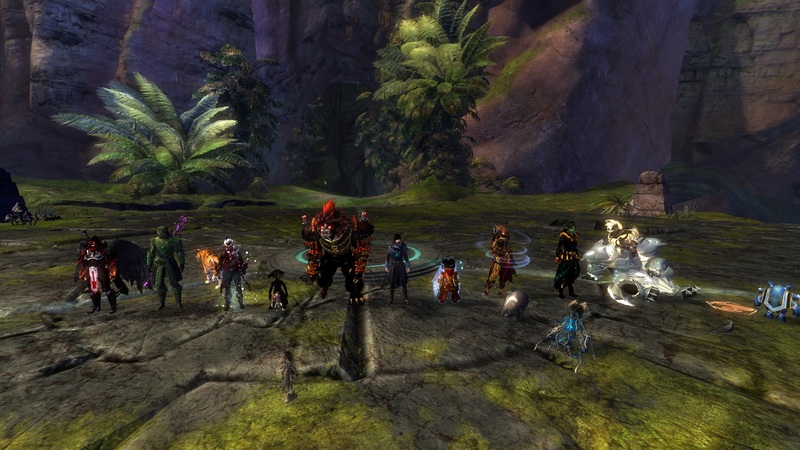 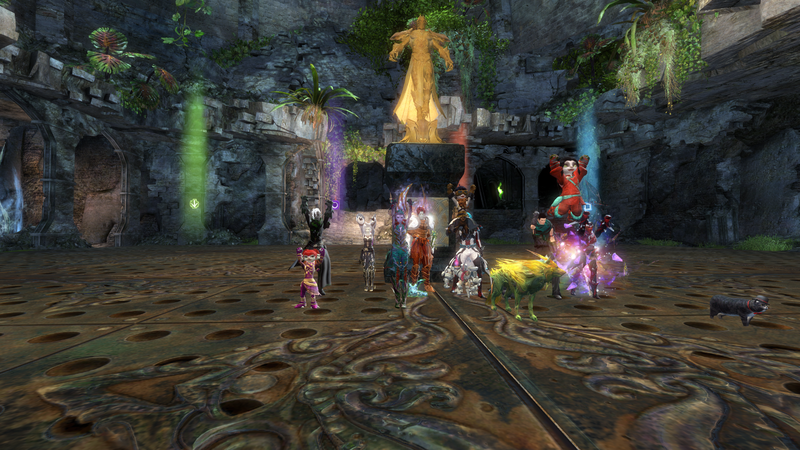 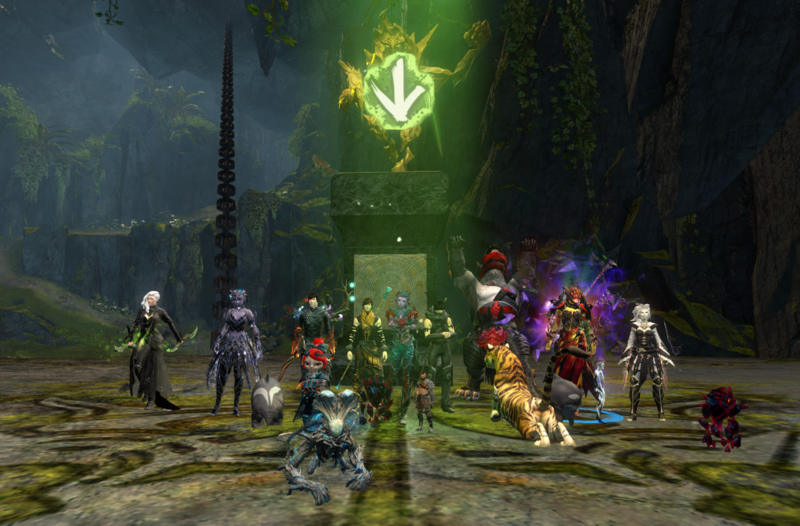 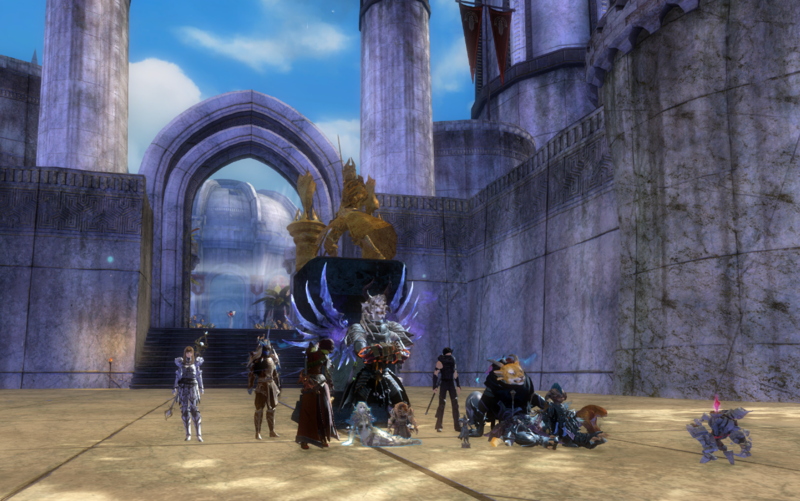 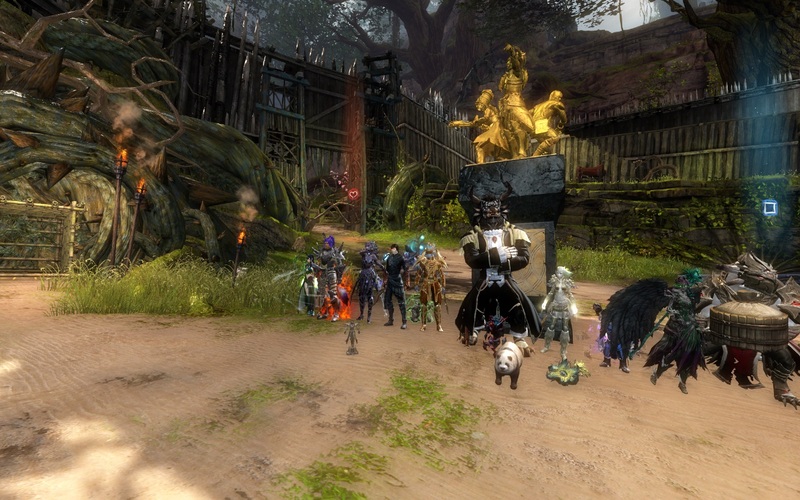 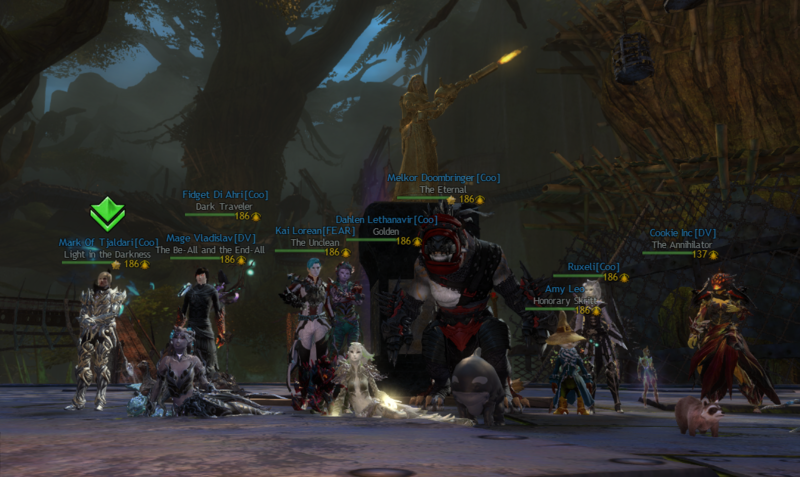 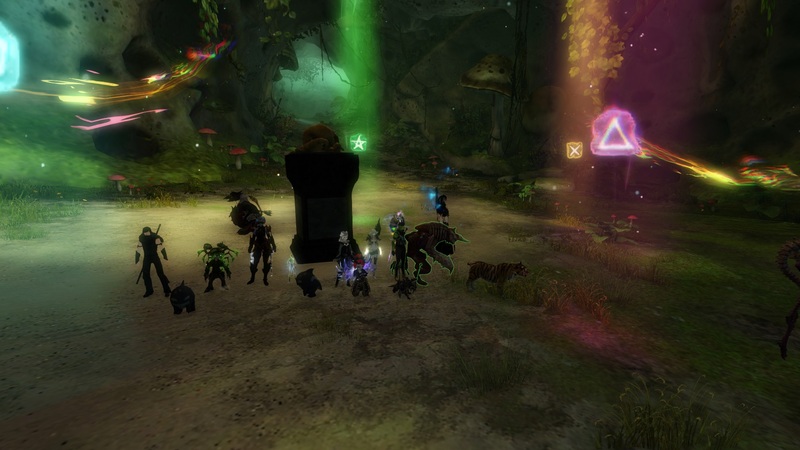 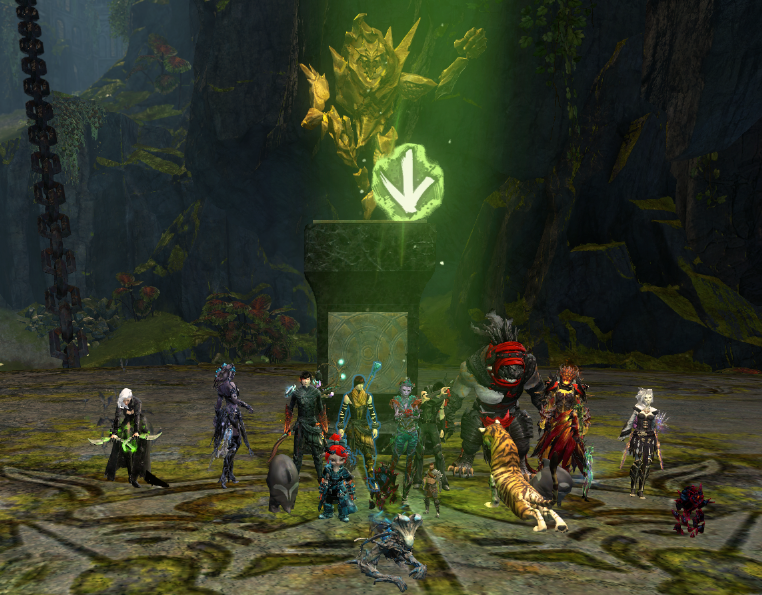 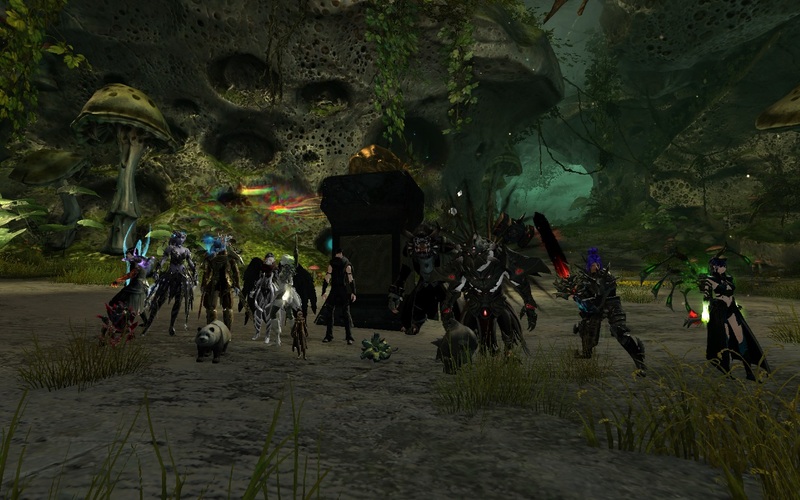 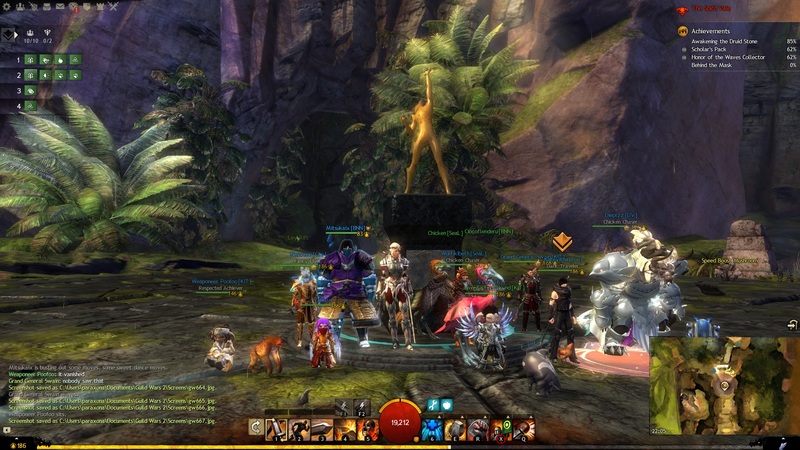 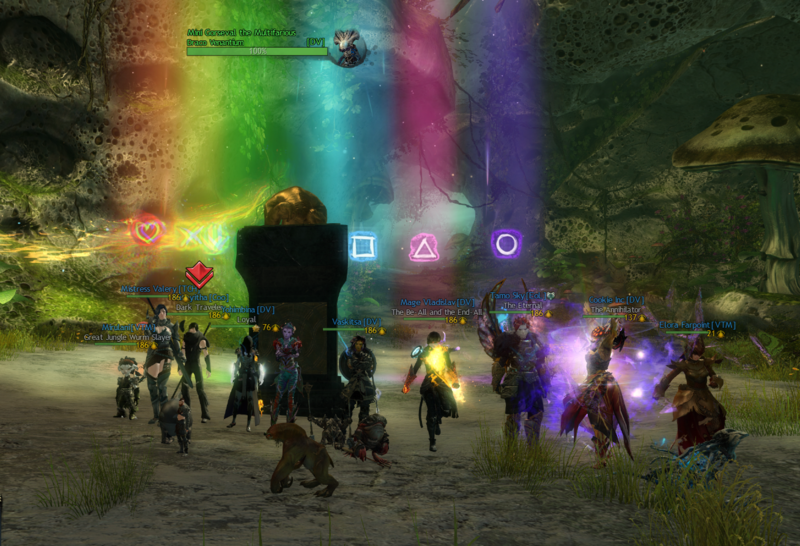 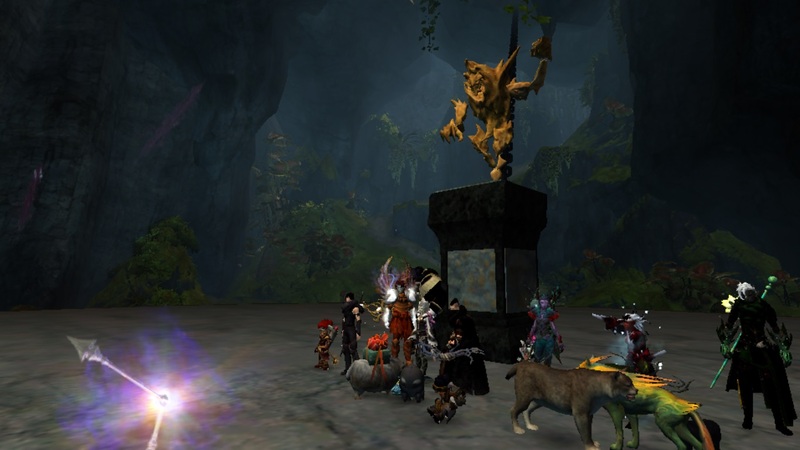 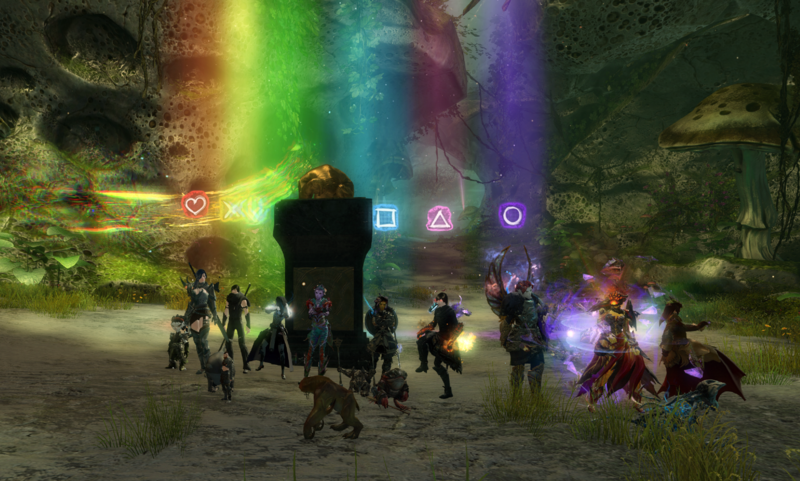 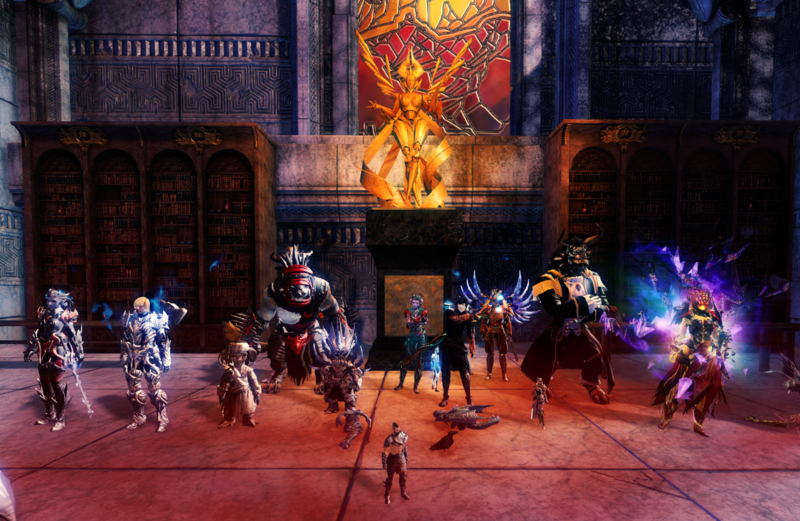 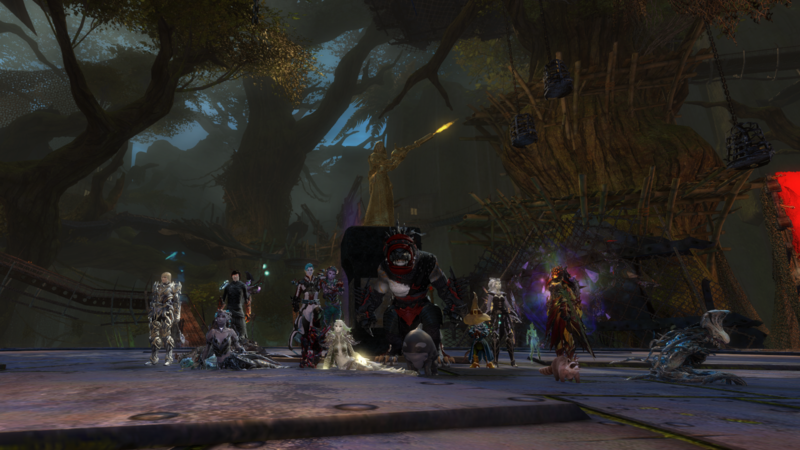 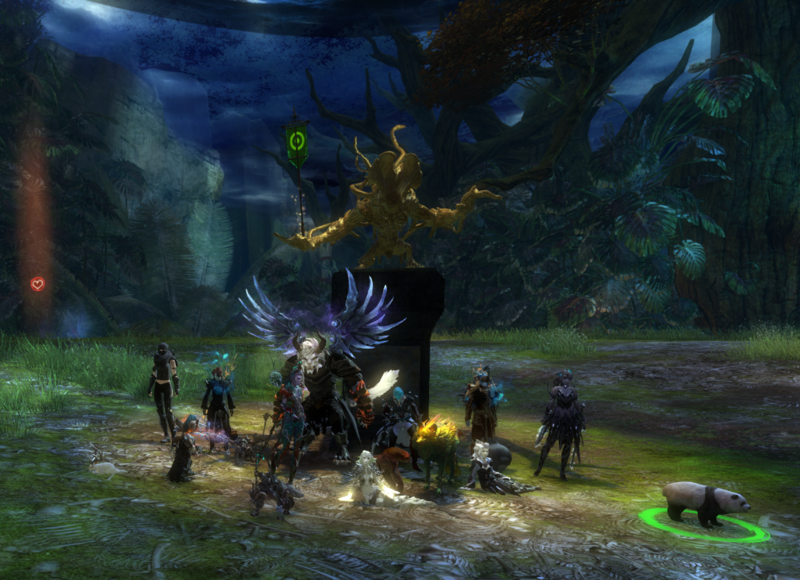 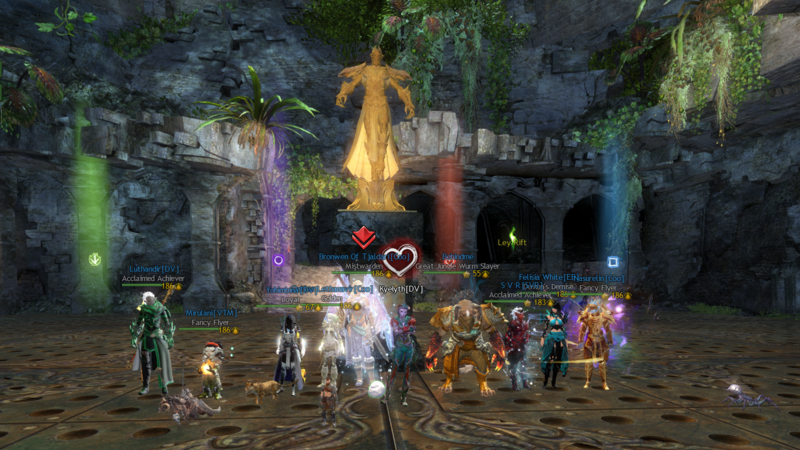 Our Deimos introduction run was also OC's very first Deimos kill! 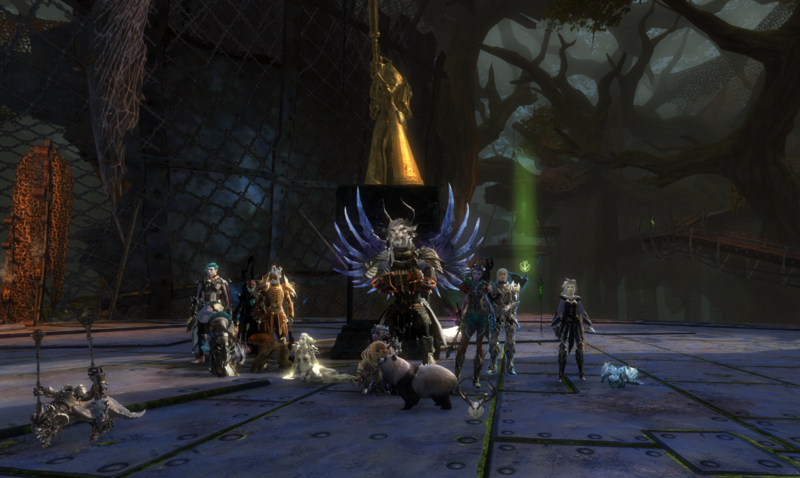 First KC run with Coo! 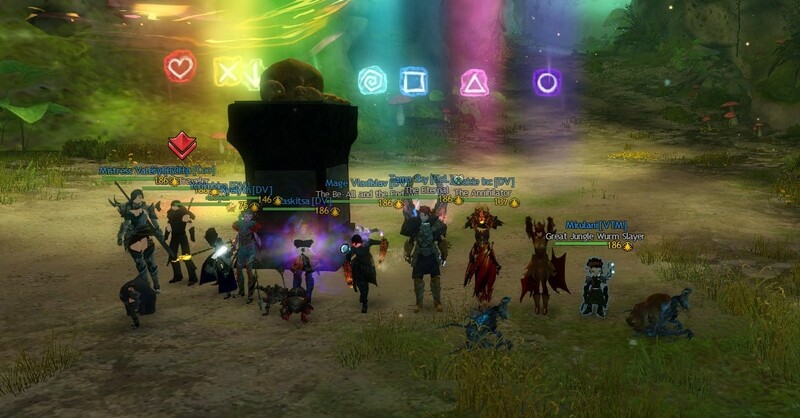 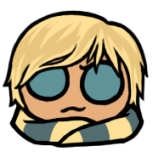 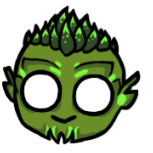 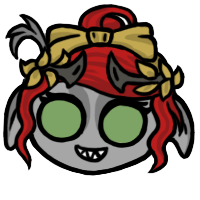 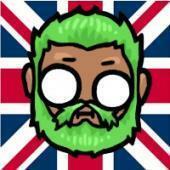 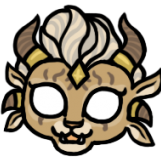 and thanks to the raid community!